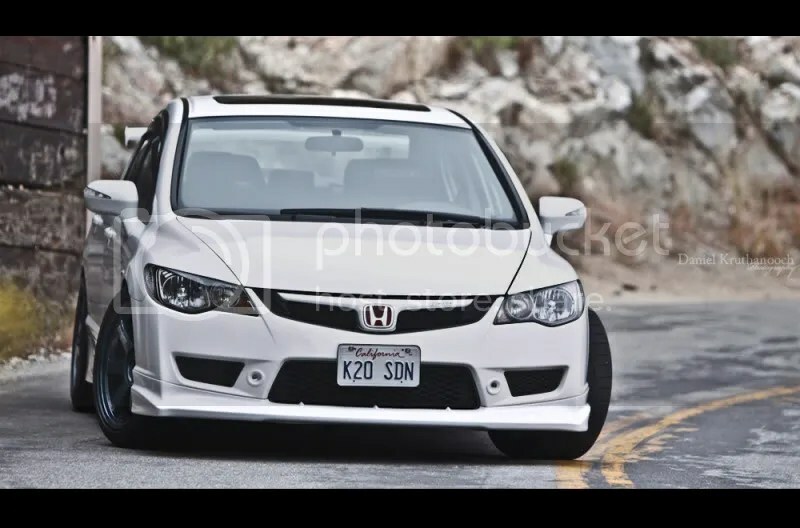 This one was built by K20_SDN on 8th Civic. 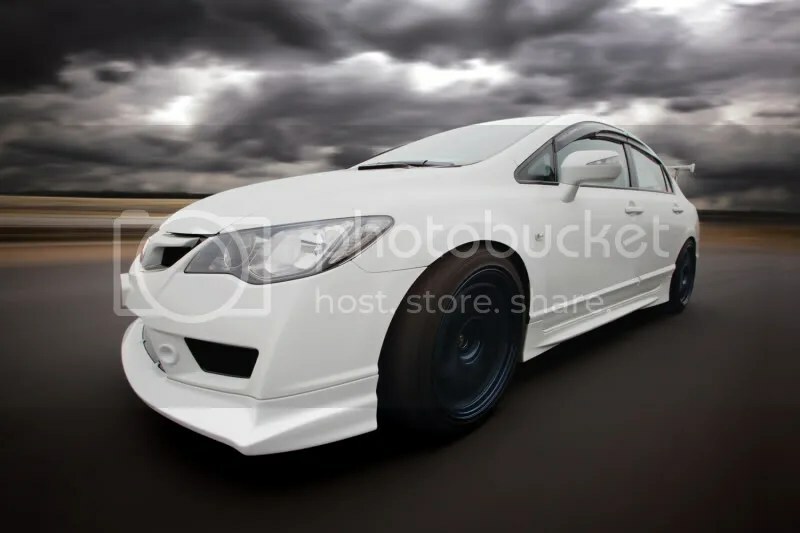 This entry was posted on November 26, 2011 by craze191st. 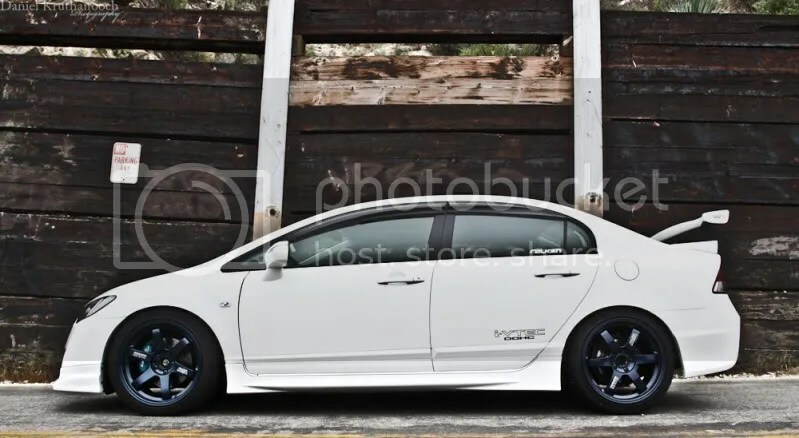 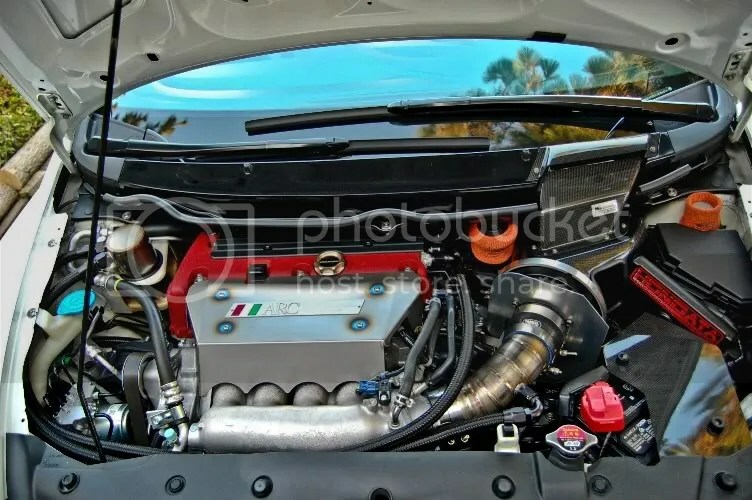 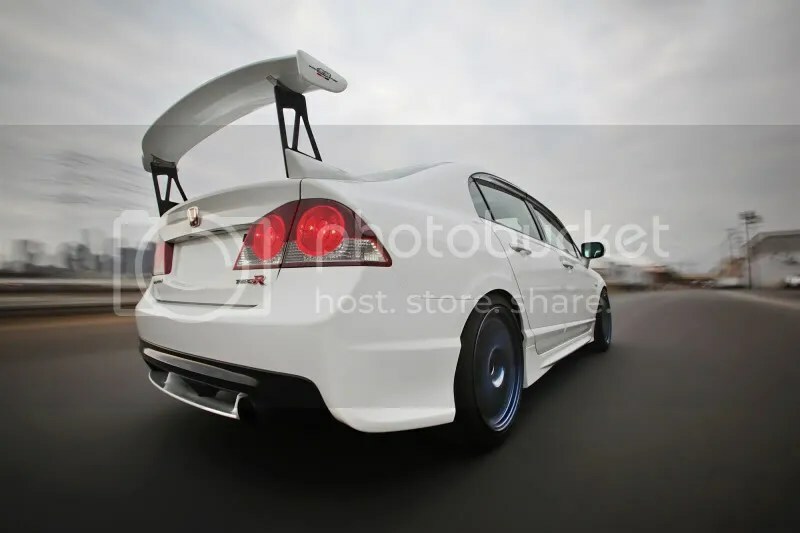 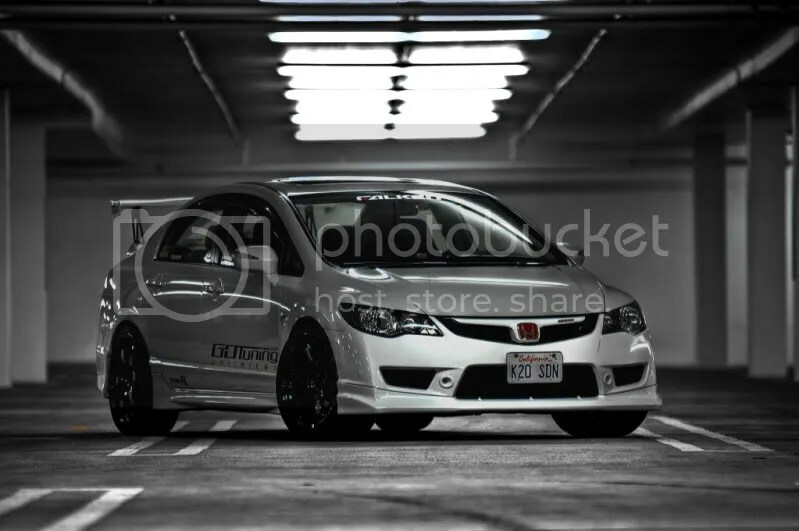 It was filed under Automotive and was tagged with civic, fa5, fd2, honda, si, type r.